2016 was a great year for the watch industry; while many vintage styles have made a comeback this year, the top watch companies continue to innovate and create watches with new levels of precision and quality. While industry heavyweights such as Rolex and Cartier continued to dominate by reinterpreting classic watches with fresh designs, more understated luxury brands such as Girard Perregaux, Chopard, and Panerai were able to once again, "wow!" horologists by crafting new masterful watches. With the holiday season and the end of the year just around the corner, our team at WatchesAndWatches.com has decided to take a look back at the top luxury watch brands of the year and highlight one watch from each of our top 5 picks. 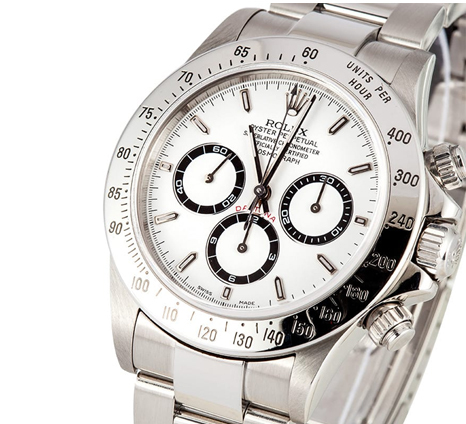 As the companies most exclusive model, Rolex generated a lot of buzz when they debuted the new Rolex Daytona at Baselworld 2016. The classic watch, with its signature Cosmograph sub-dials, immediately became one of the most talked about watches of the year. In true Rolex tradition, the original design was fully maintained and only complemented by new color patterns. Vintage styles, with one of these specifically being square cases, rose back to prominence during 2016. 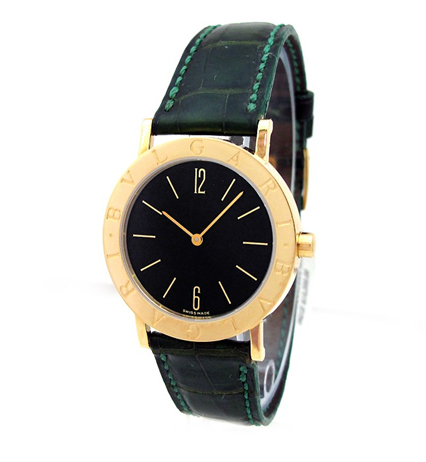 Therefore, it should be no surprise to see Cartier on our list for top 5 luxury watch brands of the year. 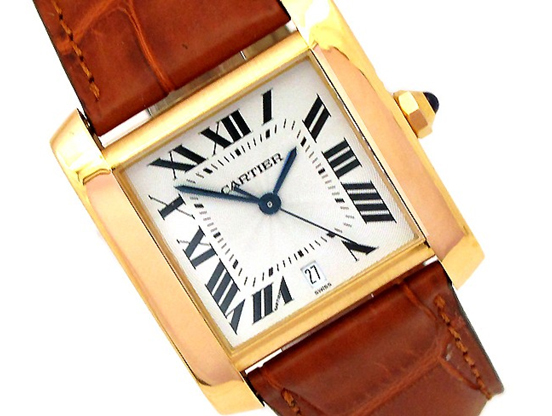 As one of the originators of the square case with legendary square-cased watches such as the Tank and Santos, matched with their longstanding reputation of craftsmanship, Cartier was one of the most popular luxury watch brands of 2016. Square case watches were truly the star when it came to watches in 2016. 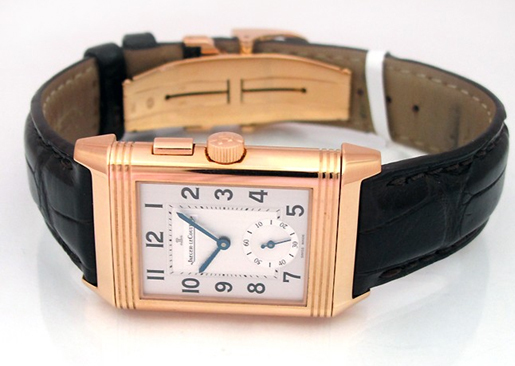 To highlight just how important the trend was this year, we deemed it necessary to also include the vintage-inspired Jaeger LeCoultre Reverso. To not include this company would be unfair, as Jaeger Le Coultre has tirelessly pursued pushing innovation to new places meanwhile keeping a sleek design that has stood the test of time. 2016 cemented the Reverso as one of the most iconic watches of our time. Continuing with the theme of the reemergence of vintage styles in 2016, minimalist design was another top trend this year. 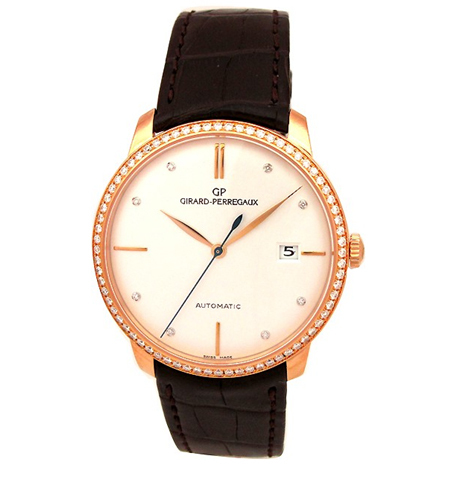 In addition to embracing minimalist design as their forte in the watch world, Girard Perregaux is a company which has paid special attention to handcrafting watches with the utmost precision and functionality since their inception in 1791. The once low-key company broke out this year as a major player in the luxury watch industry, making it to our list of top 5 luxury watch companies of 2016. Black-and-gold watches were a huge hit during 2016, especially those that coupled the colors with minimalist design and vintage details. Fortunately for them, the statement above perfectly describes some of Bvlgari’s most famous designs. With its vintage inspired bold-branding engraved into the gold bezel and the clean black dial with gold hour markers, the Bvlgari BB line shined in 2016, and in doing so, reminded us of the luxury, quality, and craftsmanship which are found in Bvlgari watches.